I have file manager installed, which was really easy. I just searched for it in the plugins directory. 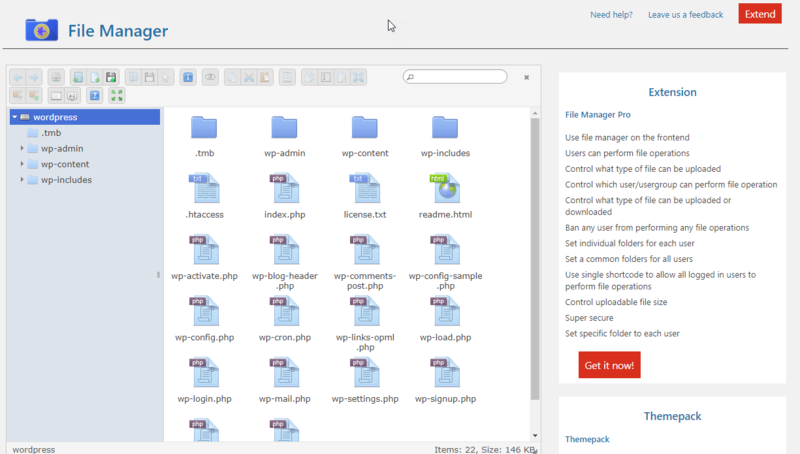 There was another file manager that was more popular so that has me nervous, but i’m going to stick with it anyway. I’m going to enqueue font awesome, and I think it’s easier to use the CDN for now. 5 minutes later….